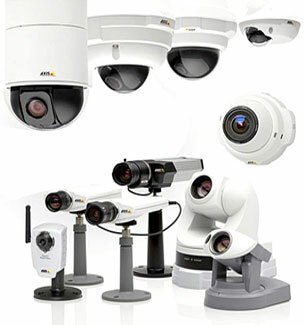 We offer non-warranty repairs for Axis Communications IP Camera & Video Security products. We are proud of our association with Axis Communications and their fine range of IP Surveillance Camera & Video products. Our Axis trained engineers and technical staff consistently provide a rapid and responsive service for all Axis Communications Camera & Video users. Whenever possible, customers with urgent service and repair requirements are provided with an expedited 24 hour processing service. Comtek’s repair engineers and service advisers have all received certified manufacturer training; they are always eager to discuss and fulfil all your service requirements.